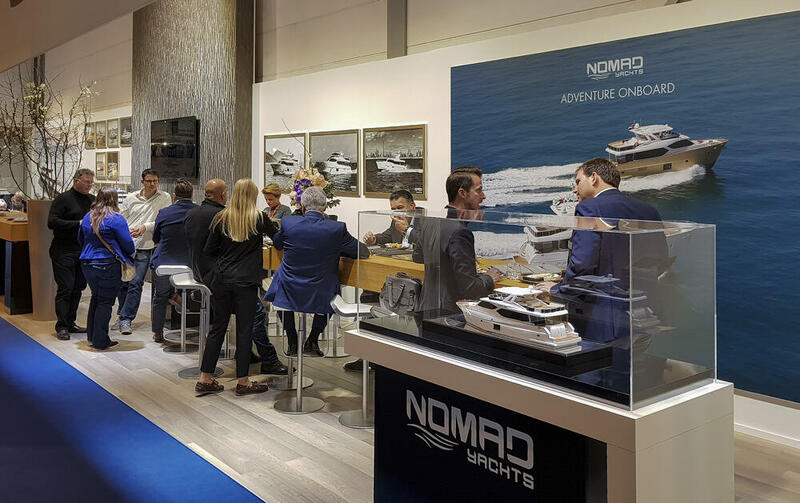 Exhibiting in Hall 7a, Gulf Craft has proudly presented a wide array of products from its Majesty Yachts as well as Nomad Yachts brands. 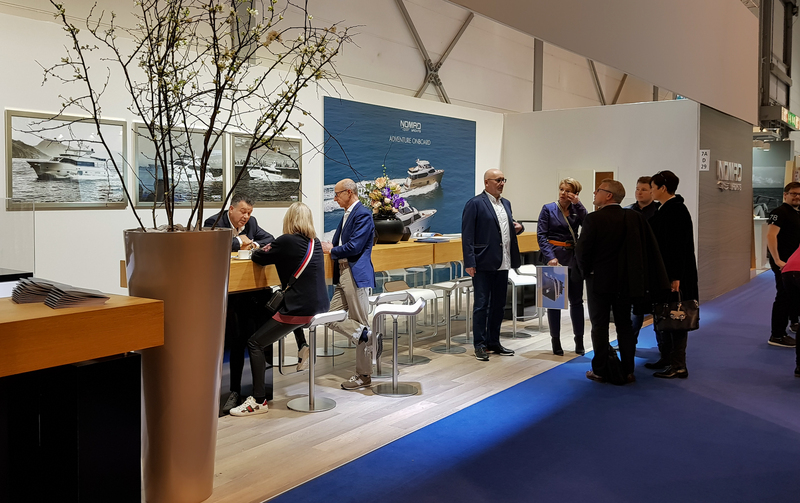 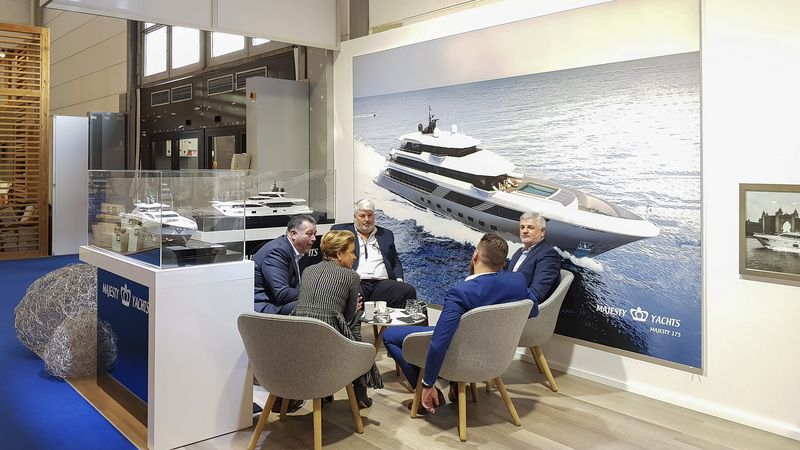 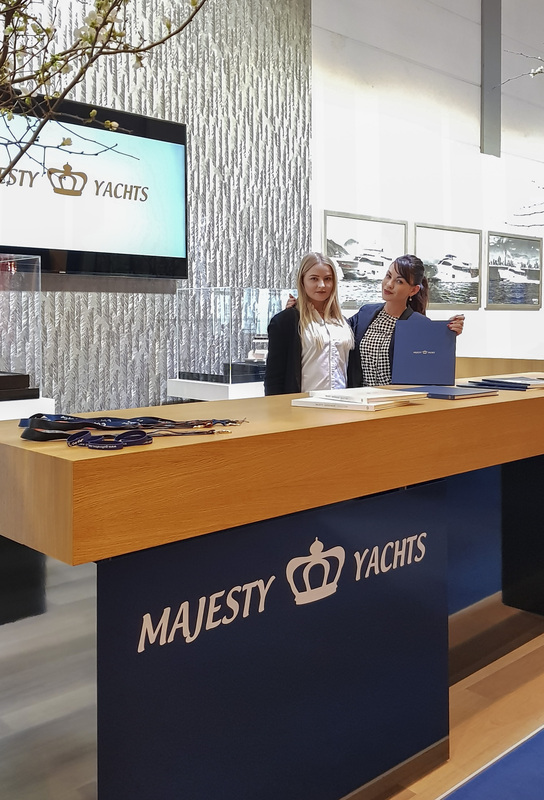 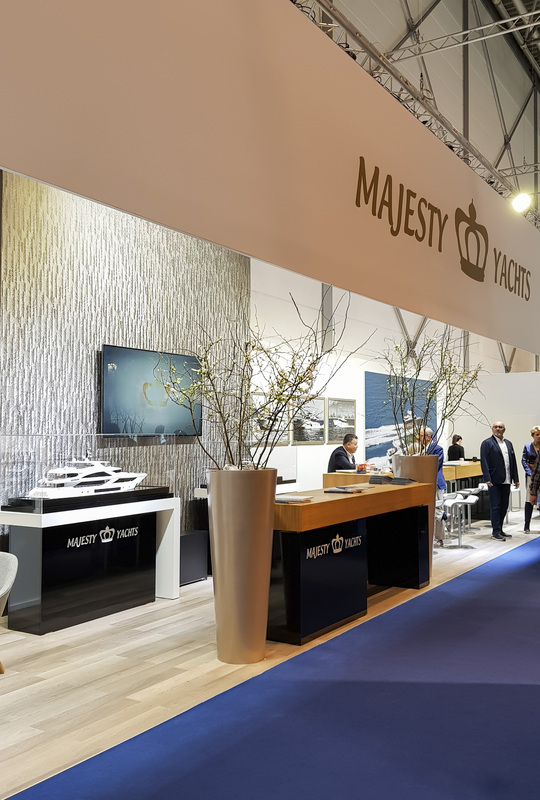 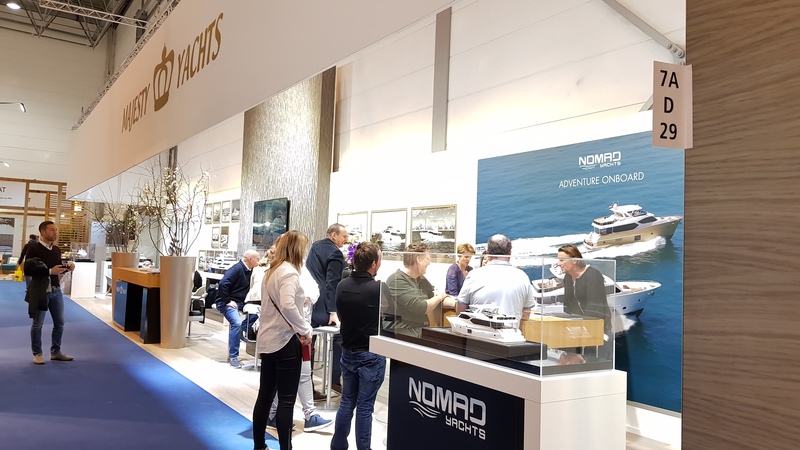 Gulf Craft's dealer for Europe (except France and Monaco), Russia and Ukraine- Drettmann International, was also present and invited their clients to view the superyacht and yacht collection of each brand. 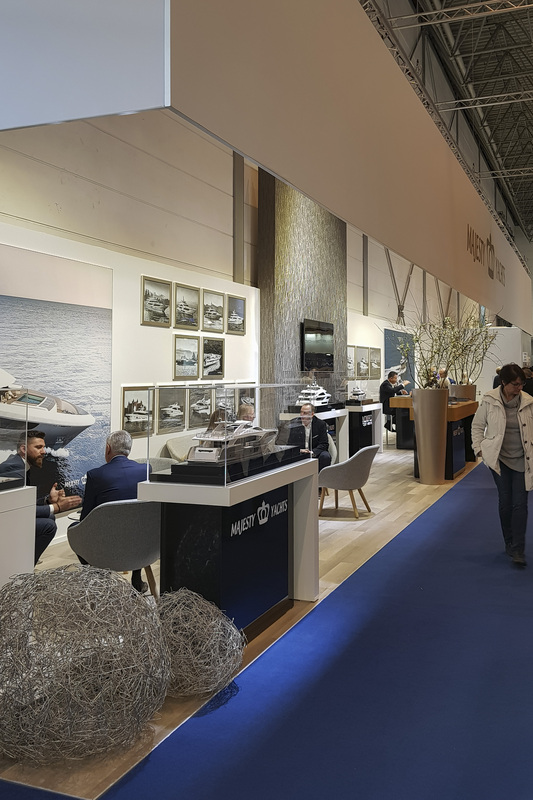 Also present were Gulf Craft's dealers from Singapore, Turkey and Egypt. 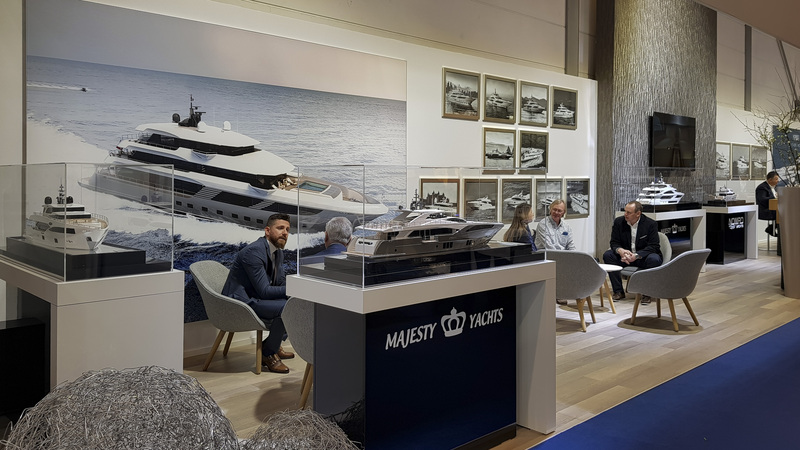 Guests were amazed to see the range and personalization that Gulf Craft has to offer through its 5 brands. 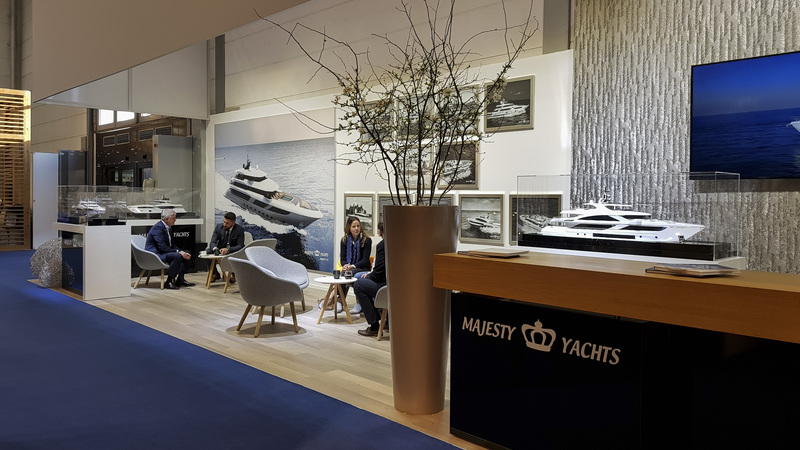 The company was also representing the UAE at the trade fair as its leading homegrown manufacturer of yachts and boats.